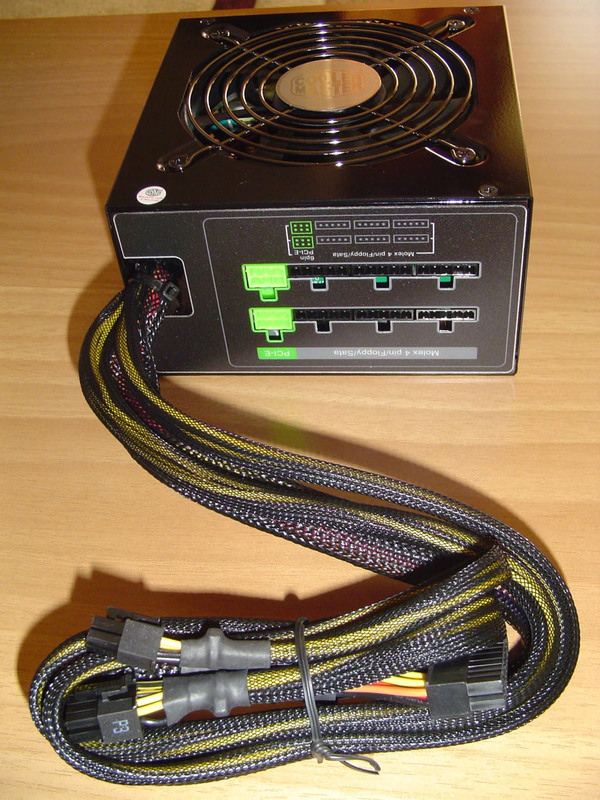 Yesterday I have been browsing the Web, and all of a sudden my old PSU was burned out. It was an Antec 450W unit, and it was working silently for 3-4 years (almost always-on). I have never had any problems with it. 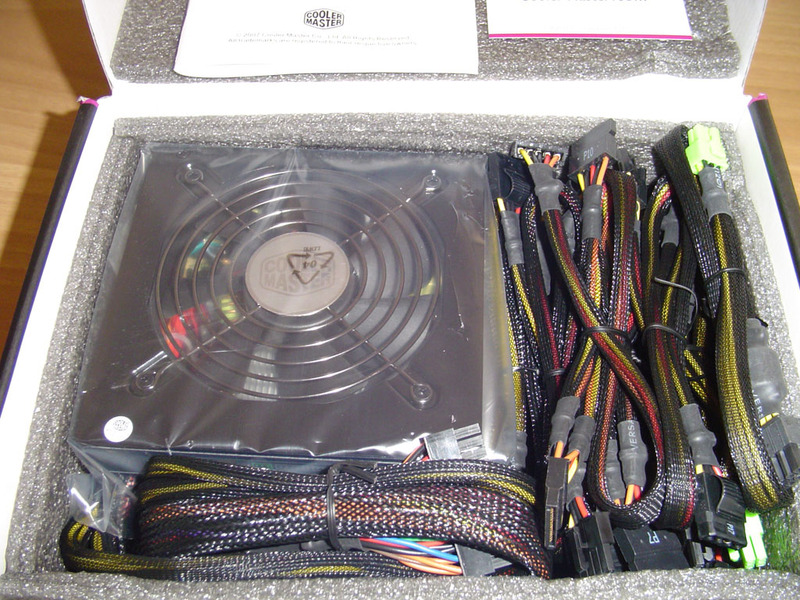 I immediately went online, from the laptop, to some Greek e-shops to get a glimpse of what’s hot in the PSU market. 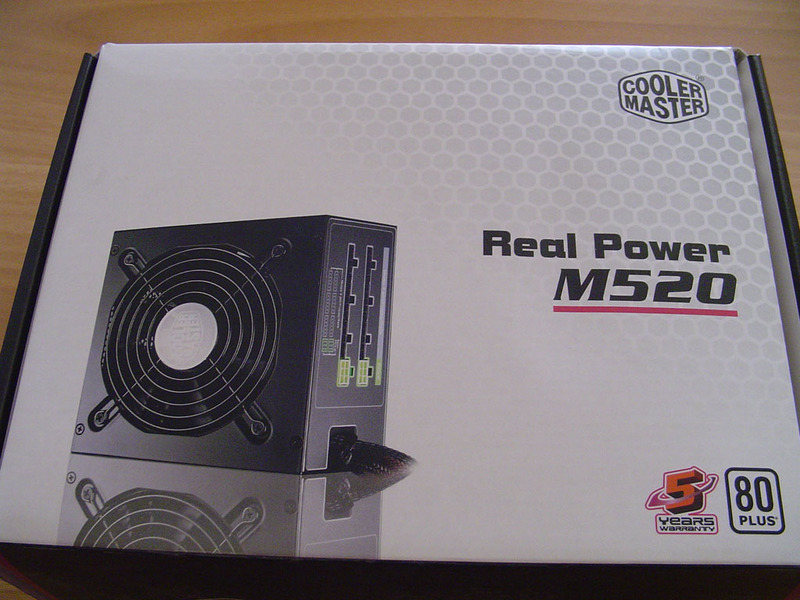 And what I liked best was the CoolerMaster Real Power M series. The letter M stands for “Modular”, as M series are offering a modularized cable design to eliminate clutter and improve airflow inside the chassis. 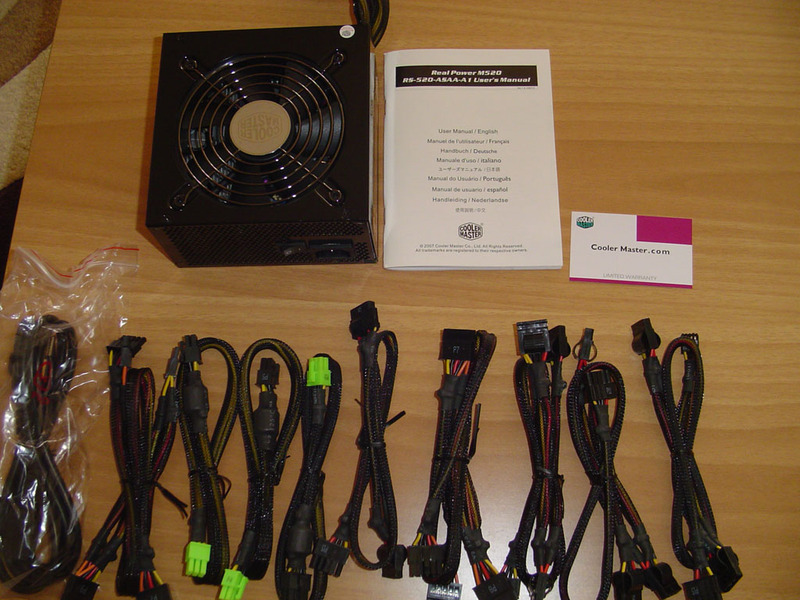 Thus, depending on the number of your devices, you can attach accordingly the required cables on the PSU. The unit has a 120mm silent fan, over current/voltage/temperature/load protections, and comes with a 5-year warranty! Unit’s design is pretty slick, black-colored, without any LEDs. A good friend of mine recently purchased the M620 model, and he was more than satisfied with it, so without any hesitation, I got the M520 model today from a local store for 68€. I have chosen the 520W model, as my desktop doesn’t have that many devices, plus I want to save some power since it is always-on. Installation was pretty easy, and thank God no other devices were harmed by the old PSU (cheers Antec!). This post is dedicated to my precious iPhone. I have been using it for months, and suddenly, really out of nowhere, it was rendered unusable. I can’t restore it at all, either in recovery or DFU mode, tried it on different computers. You can now call me iDecoding! Really, words are not enough to describe the “iPhone feeling“. No matter how many iPhone articles/reviews/posts you read, or iPhone videos you watch, you have to “touch” it to believe it. It’s the greatest mobile phone ever… well until the iPhone 2 (coming soon, 2008). No wonder why iPhone is the #1 gadget for 2007, or why it is the fastest rising keyword on Google globally. During our summer holidays in a Greek island, Santorini, I have stumbled upon something really cool… Someone had a mighty Firefox t-shirt! Anyway, yesterday, which is about 3 weeks after our holidays, I came back from work… and guess what I’ve found! Oh and a great way to support such excellent Open Source projects.